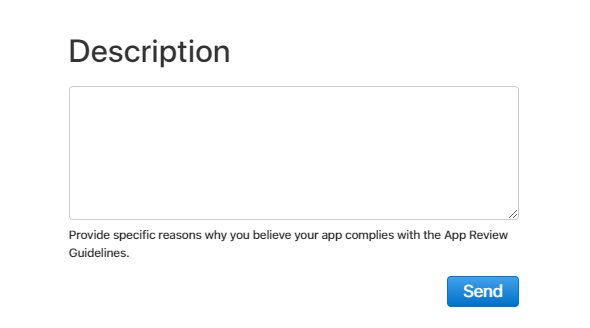 If you need any help from Google or Apple developers, like submitting your app, paying a developer fee, or anything else, you can contact them directly. and use your Apple ID & password to access. 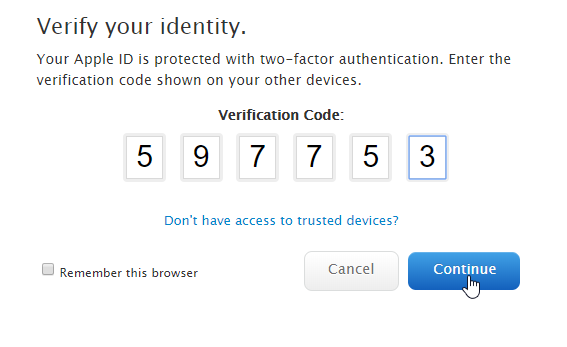 If you have 2FA, you will get a verification code to your other device (iPhone, iPad, etc.). Use it to log in. 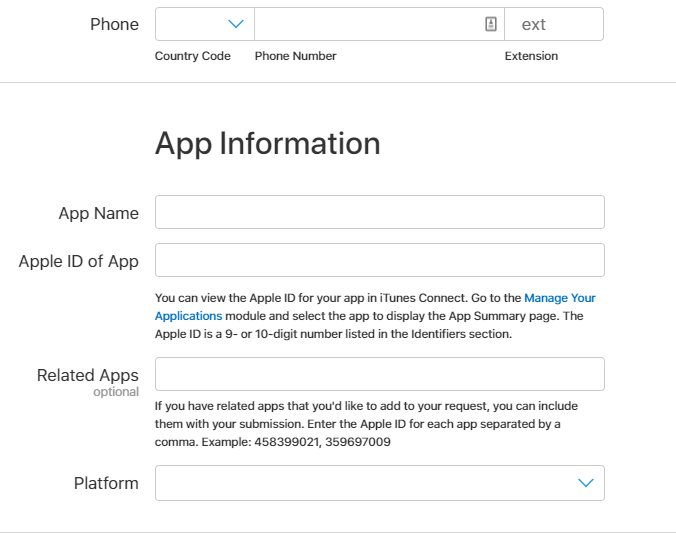 Depending on your request you'll have two options to contact Apple team: phone call & email. 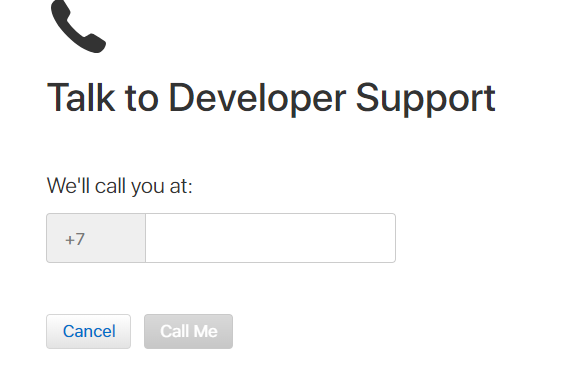 If you choose a phone call, you'll be asked to leave your phone number so that the dev team could call you back. If you email, you'll be required to fill in the form. Your name & email will already be there. Just put your phone number & app details. 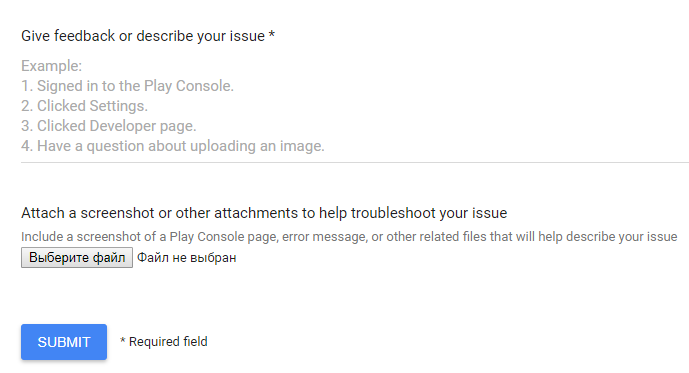 You can also add a description in the box below & click "Send". 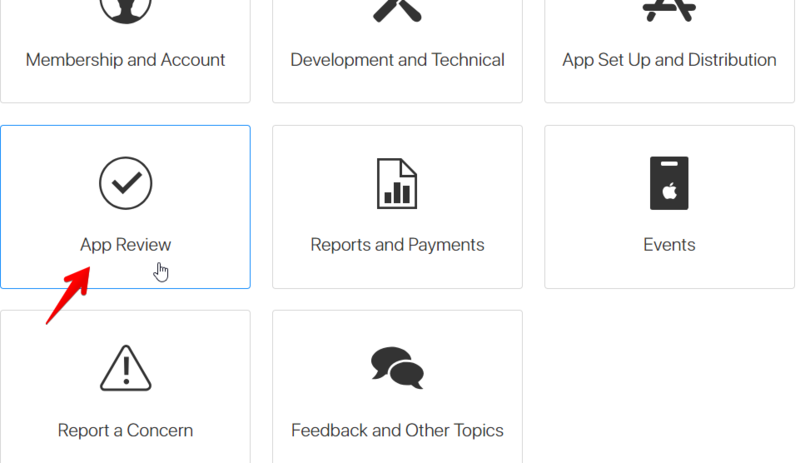 You will receive support in English worldwide, or in French, German, Italian, Japanese, Korean, Portuguese, Spanish, and Mandarin (with emails in Simplified Chinese). 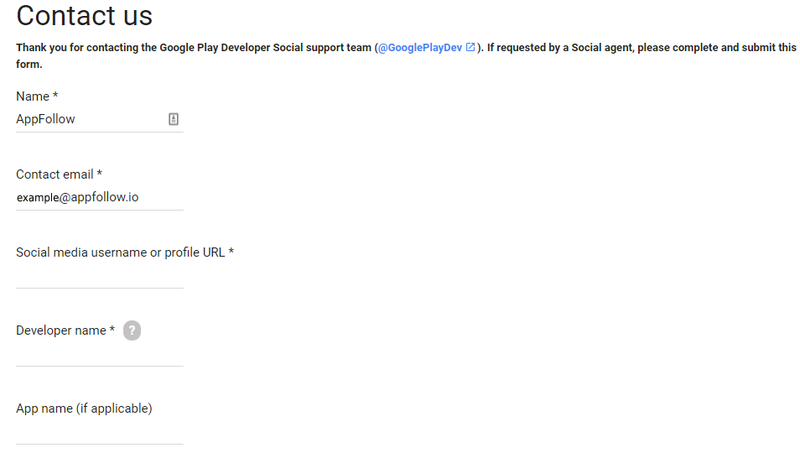 Contacting Google Play dev team is even easier. Go to https://goo.gl/dYBW9H & fill in the form. The support team will get back to you in 48 hours. Alternatively you can ask your question on Twitter & add #AskPlayDev. 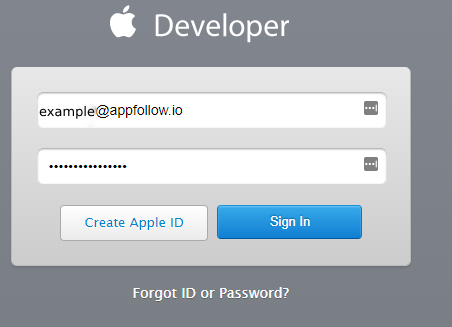 If you need any help with, drop us a line at help@appfollow.io or push the red button in the right corner.